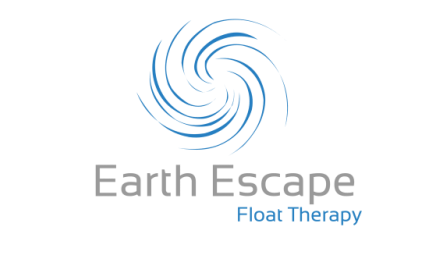 There are over 200 published scientific papers on the benefits of floating. Here are some of our favourites. "Both within and across-session decreases have been observed in various hormones. Hormones directly associated with the stress response. Cortisol, ACTH and epinephrine showed decreases during REST sessions.......Furthermore, cortisol, which has received more attention than the other hormones, and Blood Pressure, have been shown to maintain the REST effect after cessation of repeated REST sessions." "The results indicated that the most severe perceived pain intensity was significantly reduced, whereas low perceived pain intensity was not influenced.......Flotation-REST treatment also elevated the participants' optimism and reduced the degree of anxiety or depression; at nighttime, patients who underwent flotation fell asleep more easily. The present findings describe possible changes, for the better, in patients presenting with chronic pain complaints." "Besides chronic pain, other patients treated at our facility were those with chronic physical illnesses, those with cancer, those with trauma to the nervous system, those with depression or bipolar mood disorder, anxiety disorders, and those suffering overwhelming stress. Uniquely, Flotation REST provides an effortless introduction to deep mental and physical relaxation. The majority of our chronic illness patients suffered from autoimmune diseases, including rheumatoid arthritis, lupus, scleroderma, and Reiters syndrome. For these patients, discovering relaxation meant a dramatic reduction in symptoms, such as joint pain, headache, fatigue and depression." "Interview reports identified experiences compatible with the hypothesis that REST induces a ‘twilight state’. Mood ratings showed that REST was associated with trends towards a higher level of vigor and lower levels of tension, anger, depression, fatigue and confusion. These findings support the prediction that REST would facilitate high-level creative behavior and positive affect." If you're interested in viewing the full list of published papers, please let us know.